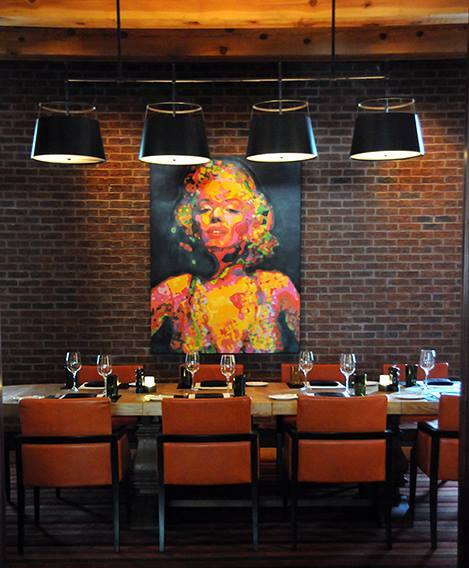 Inviting and elegant, TRIO Grill’s private dining room is the perfect space for any gathering. Our Event Manager will work hand-in-hand with you to select tailored pre-fixe menus suitable for business dinners, special occasions, or holiday parties complete with wine pairings and hand-crafted cocktails. TRIO Grill is committed to using the freshest meat and seafood, as well as local produce when available to design your menu. Our dining private room is equipped with modern audio-visual capabilities including a hideaway flat screen television ideal for any presentation. 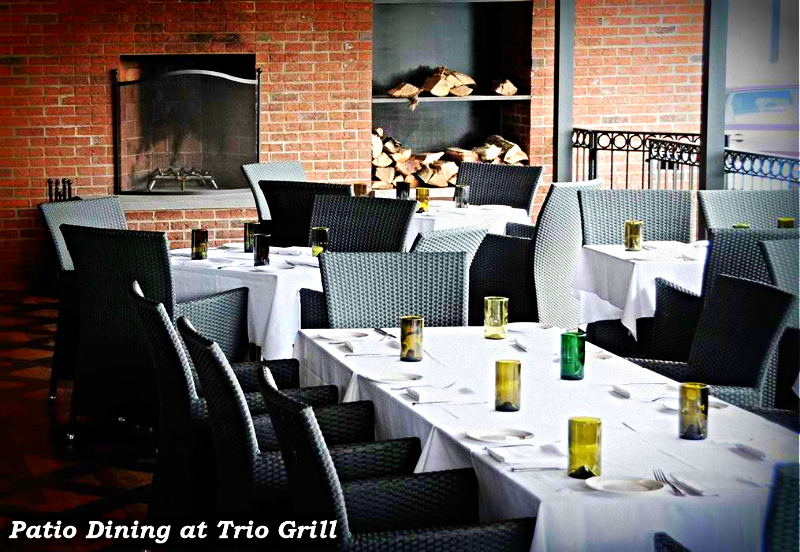 While we pride ourselves on sophisticated food and drinks, TRIO Grill provides relaxed genuine service that any party will enjoy. We look forward to hosting your next special event!